Beat the summer heat with this easy and delicious blueberry basil popsicle recipe! Blueberries are high in antioxidants and research suggests they may fight wrinkles, improve motor skills and lower blood pressure. Fresh basil, on the other hand, is highly fragrant and pairs wonderfully with blueberries. Basil’s health benefits are numerous, but in terms of bone health, is a good source of vitamin K, manganese, calcium, and magnesium. This dairy-free, refined sugar-free, vegan (with the omission of honey) dessert recipe can be enjoyed by everyone! What types of popsicle recipes are you whipping up this summer? Let me know in the comments below! In a medium-sized mixing bowl, whisk coconut milk, coconut water, and honey until combined. Fill the popsicle molds (3/4 full) with the liquid, leaving room for the blueberry and basil mixture. 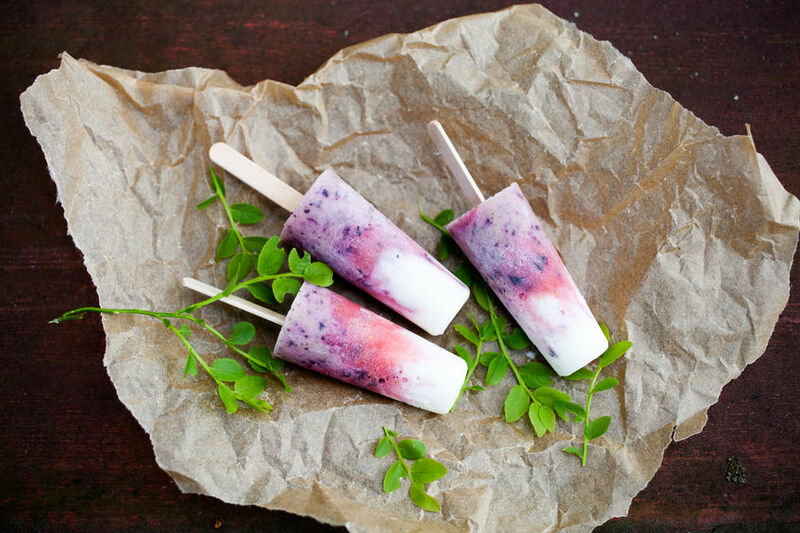 Blend fresh basil and blueberries together and pour one to two tablespoons of the mixture into each mold (leaving room for the popsicle sticks). Add popsicle sticks to each mold. Place in freezer for 5+ hours (or overnight). 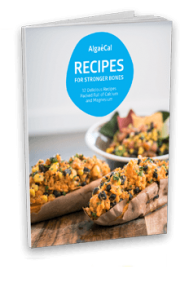 Want more bone-building recipes like this one? 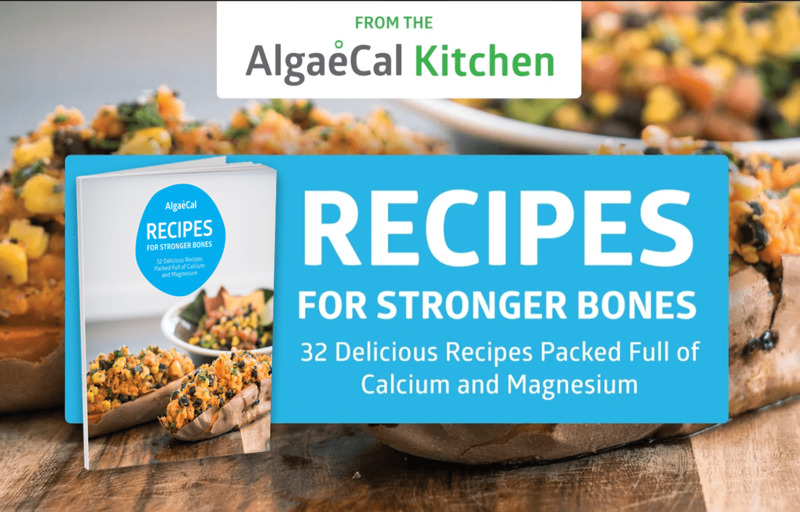 Download our FREE Recipes for Stronger Bones Ebook by filling in the information below. I was already on your mailing list from a previous purchase like, but after my recent order of strontium, I received two identical emails yesterday and again today. Please unsubscribe me from one of them. I appreciate one copy, but not two. Thanks! Thank you for reaching out about this! We have looked into it and you will no longer receive multiples.